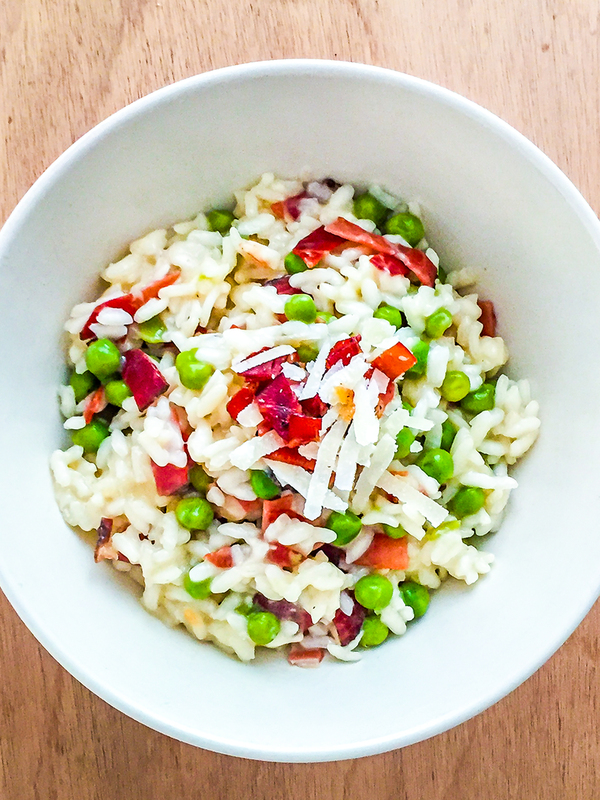 This creamy risotto with peas, smoked ham and parmesan cheese is a true Italian classic and it&apos;s the perfect dish to serve for a smart dinner with friends or a loved one. 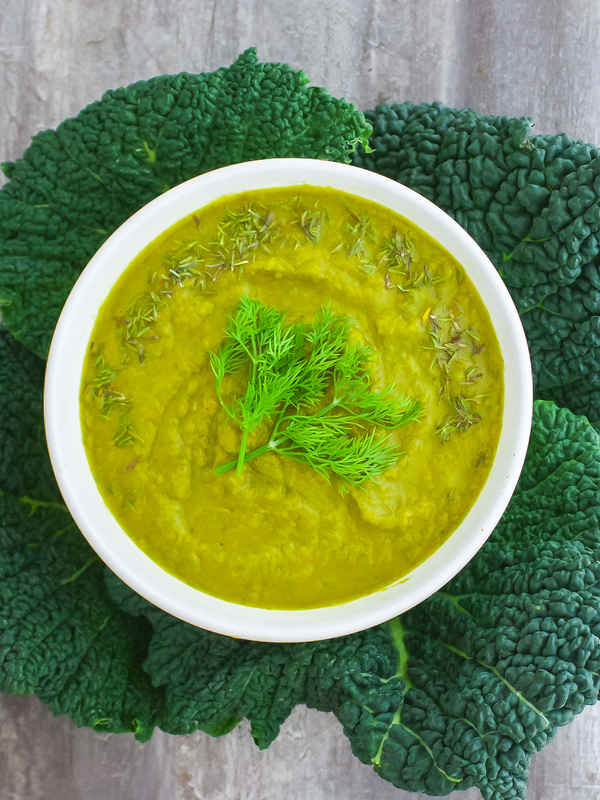 It is a quick and easy recipe that requires few ingredients. 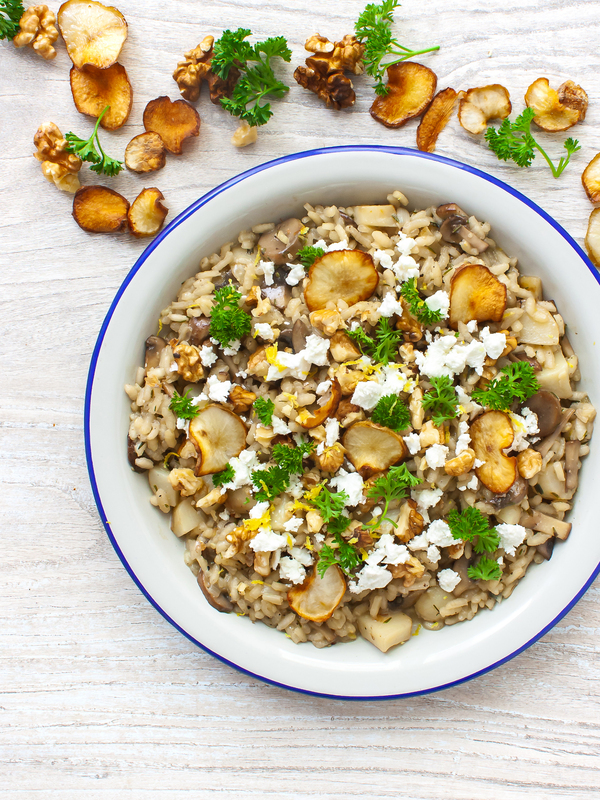 It&apos;s essential that you used the arborio rice, which is a short grain rice specific for risotto dishes. The secret to this recipe is all about the timing, adding the stock gradually to cook the rice to perfection. Taste the rice near the end of the cooking time to ensure that the grains are tender but firm to bite. The risotto has to be really creamy, so ensure you have stirred in plenty of parmesan before serving. 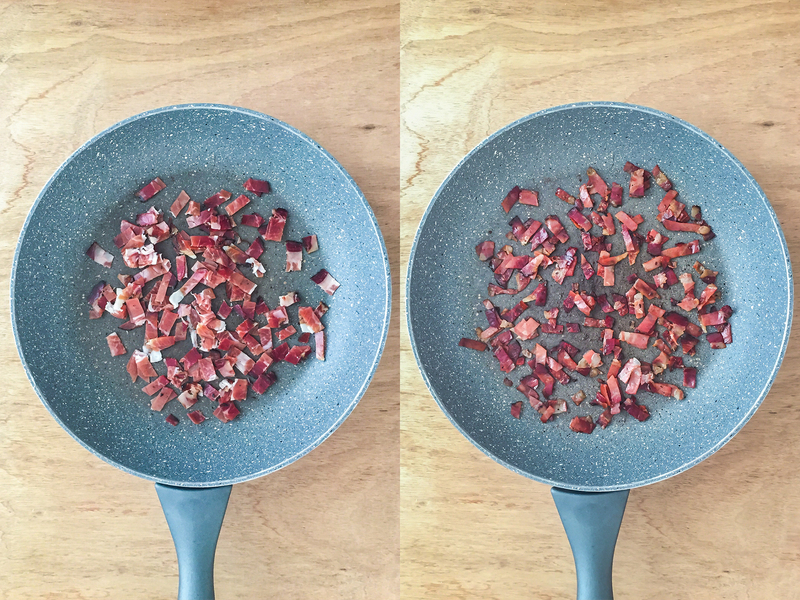 Cut the smoked ham slices into small strips and transfer them to a pan. Fry on high heat for 5 minutes or until the ham strips are crispy. Next set them aside in a small bowl. In the same pan heat the oil and add finely chopped onions. Fry for 3 minutes or until the onion looks transparent. Then, stir in the peas and cook for 8 minutes. 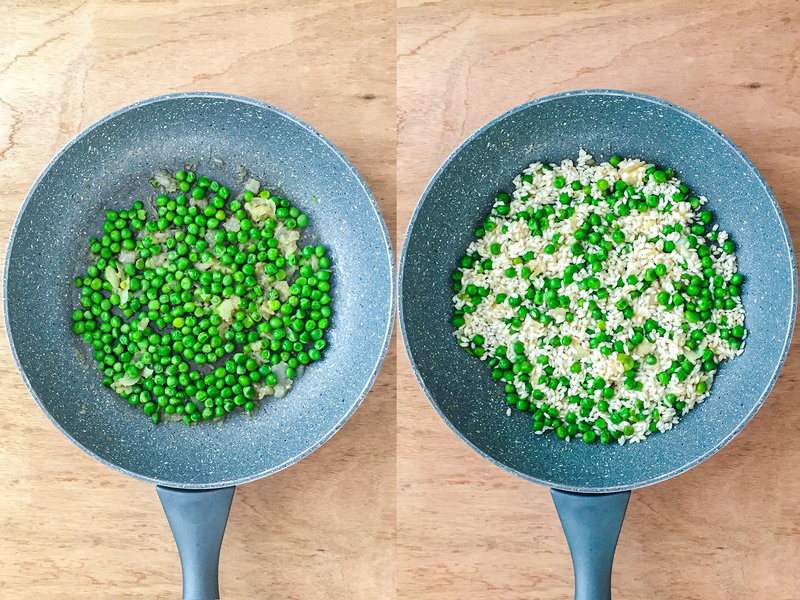 Avoid cooking the peas for too long as they will keep cooking with the rice in the next steps. In the meantime, heat the stock in a saucepan and keep it simmering on medium heat. 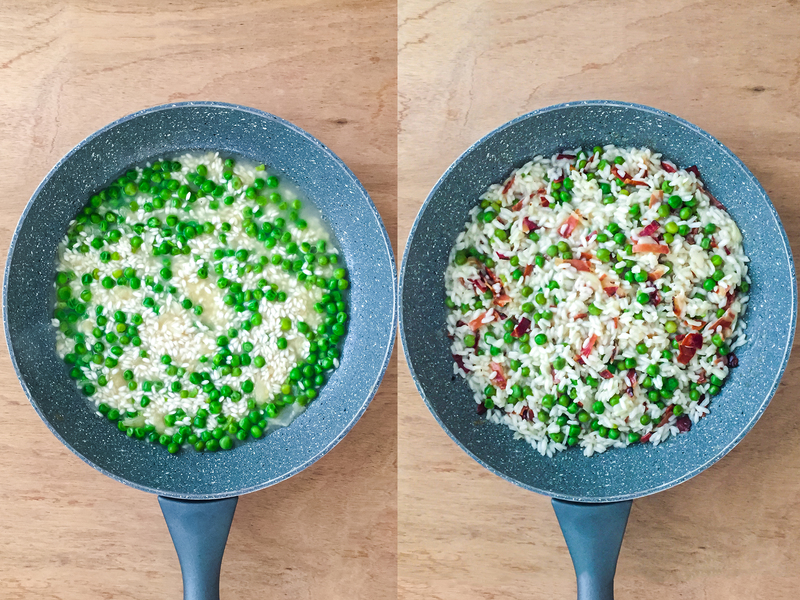 Add the rice to the pan with the peas, stir well and let it toast for a couple of minutes. Next, add the wine and let evaporate for 1 to 2 minutes. Add a ladle of vegetable stock enough to cover the rice and peas and cook on medium heat until the rice has absorbed all the liquid. Once dry, add another ladle of stock and repeat until the rice is thoroughly cooked. It should take 10 to 12 minutes. After that remove the pan from the heat, season to taste with salt and pepper, add the grated parmesan and the crispy ham that you set aside. Stir vigorously until the cheese melts and the rice becomes creamy. 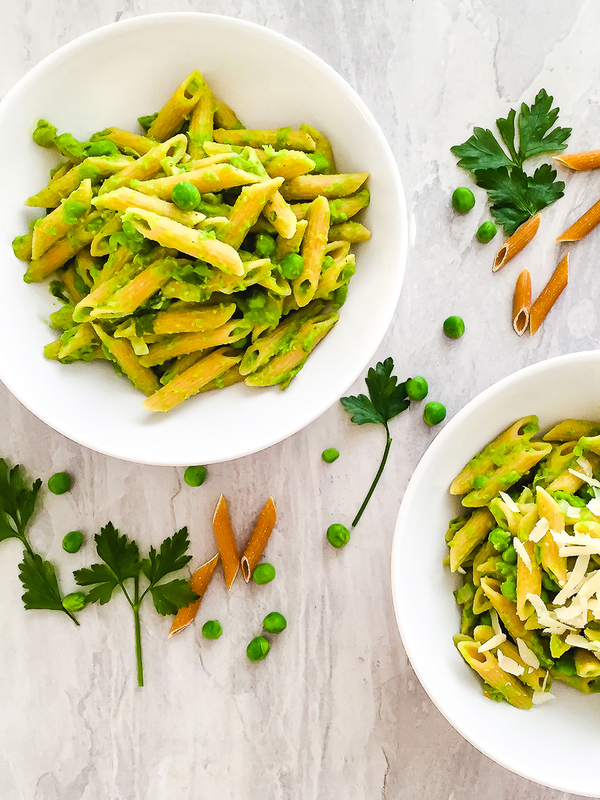 Serve immediately with parmesan shavings.